Bioacoustics is a cross-disciplinary science, which investigates sound production and reception in animals, including man, the biological acoustically-borne information transfer and its propagation in elastic media. Bioacoustics also refers to the organs of hearing and to the sound production apparatus, as well as to the physiological and neurophysiological processes by which sounds are produced, received and processed. Furthermore, bioacoustics attempts to understand the relationships between the features of the sounds an animal produces and the nature of the environment in which they are used, as well as the functions they are designed to serve. 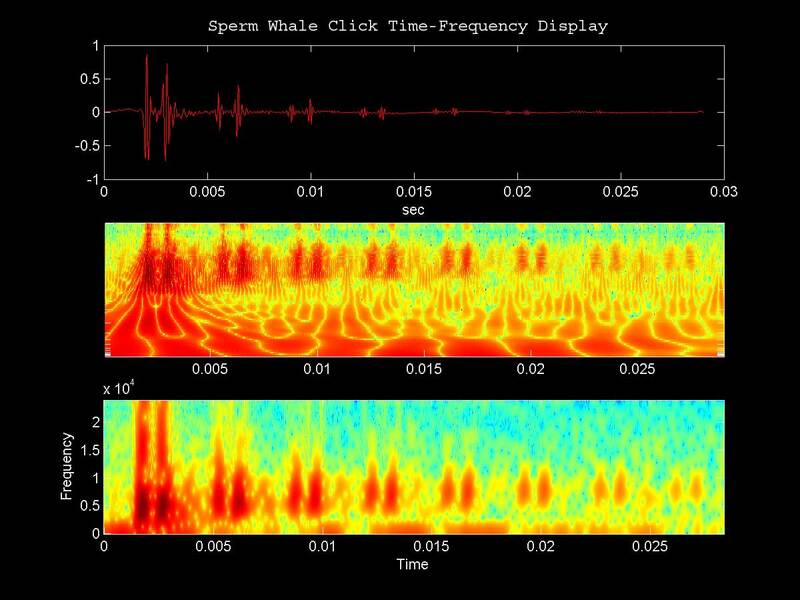 Finally, it includes the techniques associated with instrumental and biological sonar for its use in population monitoring, identification and communication encoding mechanisms and allows the assessment and control of the effects of human-made noise on animals. The Laboratory of Applied Bioacoustics was created with a grant from the Spanish Ministry of Science and Technology and the institutional support from the City of Vilanova i la Geltrú and the Ports Directorate of the Catalan Government.